This article is to help you learn to play 3 simple chords together. 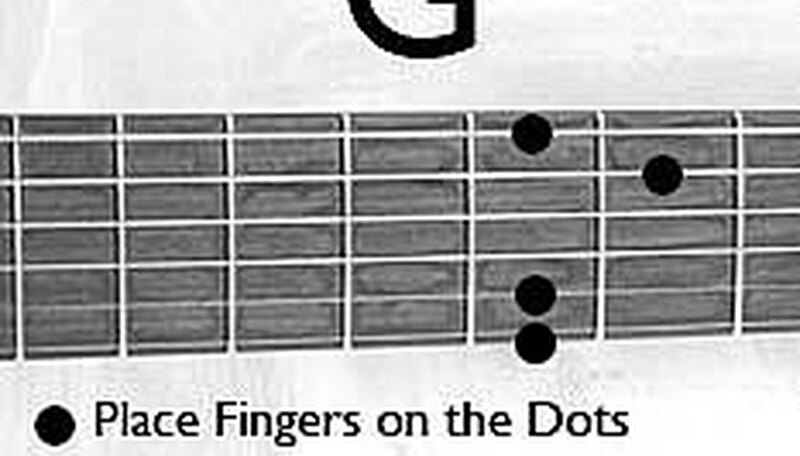 G, C2, and D are fairly simple chords to learn, and once you do you will be able to play many song, and have a good foundation on to learn more chords in the future. Just remember it takes time learn. So, be patient stick with it, and you'll get it. 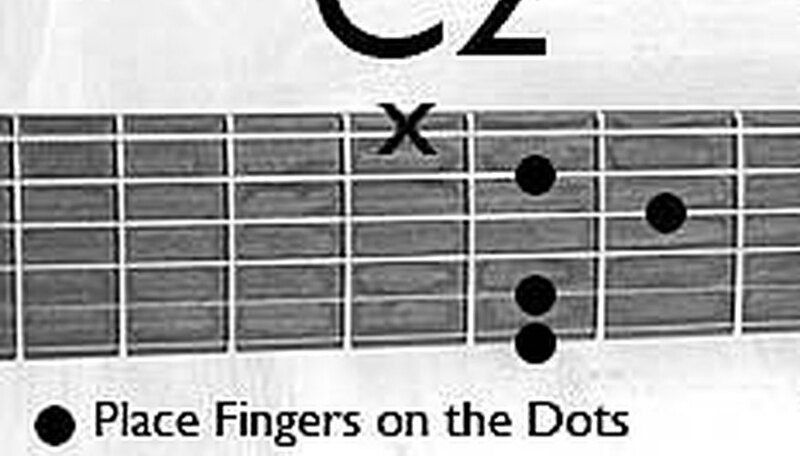 G - Study the picture, place your fingers in the proper places, and begin by strumming slowly to make sure everything sounds ok before moving on to the next Chord..
C2 - Study the diagram, and repeat step 1, but this time try and switch between the two chords. This can be awkward at first, but stick with it, and your fingers will get used to moving on the guitar. D - Study the photo, repeat steps 1 and 2, and now add strumming. 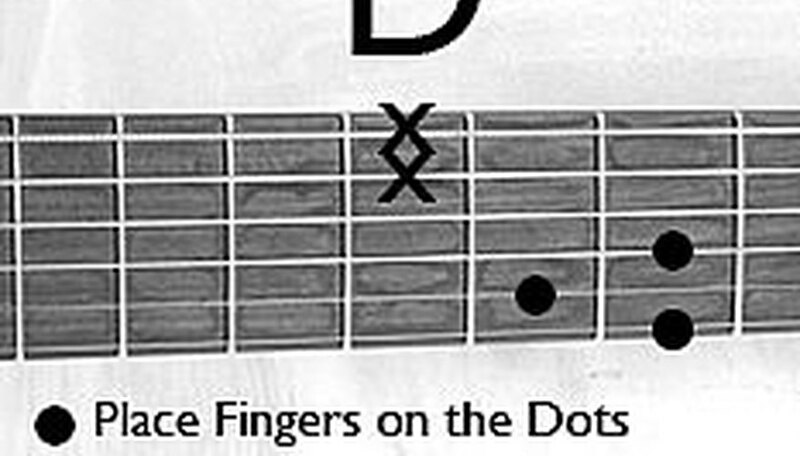 To strum move your pick or finger in a down, down, up, up, down, up then switch pattern. Count 1, 2, 3, 4 then switch. The 1, 2, 3, 4 is the beat that you strum to. It takes patience to learn, but hang in there you will get it. Adjusting the position of your hand and thumb on the back of the neck of the guitar can help you reach and make different cords better.